The Opticon PHL 2700 portable data terminal features a design making it well suited for a variety of indoor portable applications. 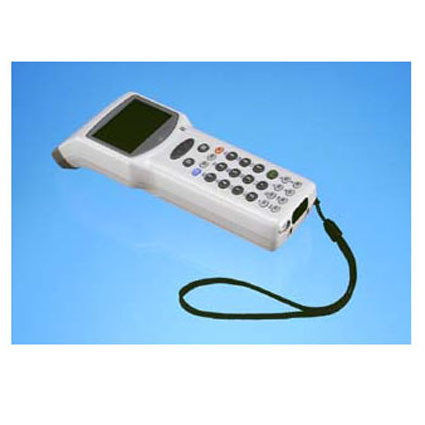 The standard version of the PHL 2700 comes with a laser-based barcode scanner. Optionally the Opticon PHL 2700 dual reader can read both barcodes and RF-ID tags. Dimensions (W x D x H): 2.5" x 7" x 1.6"
Decode Range: up to 9"